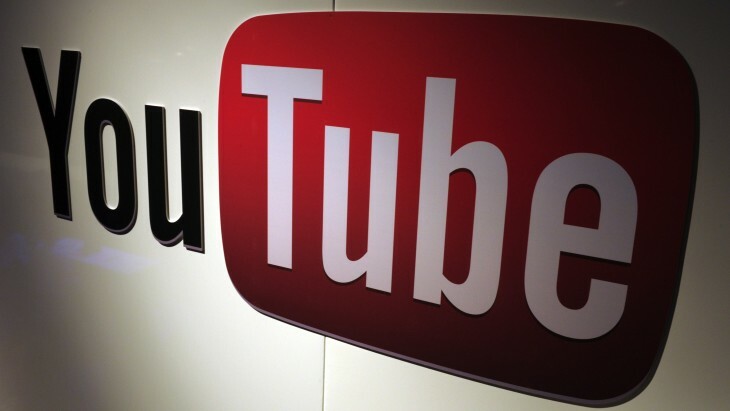 Google today announced managers of YouTube channels and Google+ Pages can now add a Communication Manager role. The goal is to let brands and businesses manage employees who focus on audience engagement such as posting content, answering questions, and connecting with followers. Communication Managers can post and reply to followers, moderate comments, review notifications, as well as use features like Communities and Events. They can’t edit the Google+ page, its managers, or any connected YouTube channels. To start assigning roles, simply visit the “Managers” tab of your Google+ Dashboard.